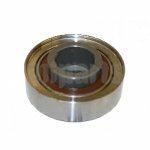 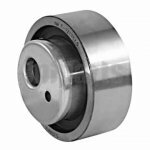 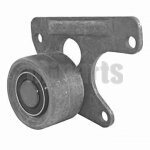 Belt tensioner is to keep constant pressure on the belt so that it doesn't slip while it goes around the pulleys. 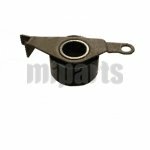 It also used on taking off and replacing the belt. 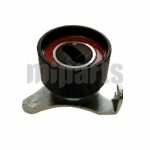 It is also an important parts on a car. 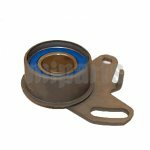 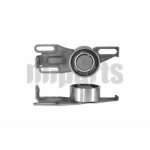 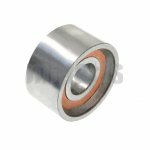 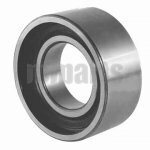 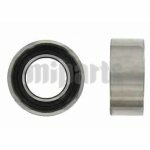 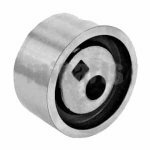 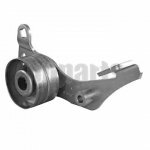 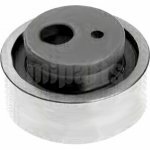 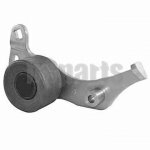 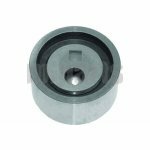 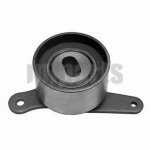 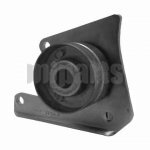 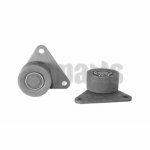 Shop discount belt tensioner, discount ball joints, and other parts from Miparts now.